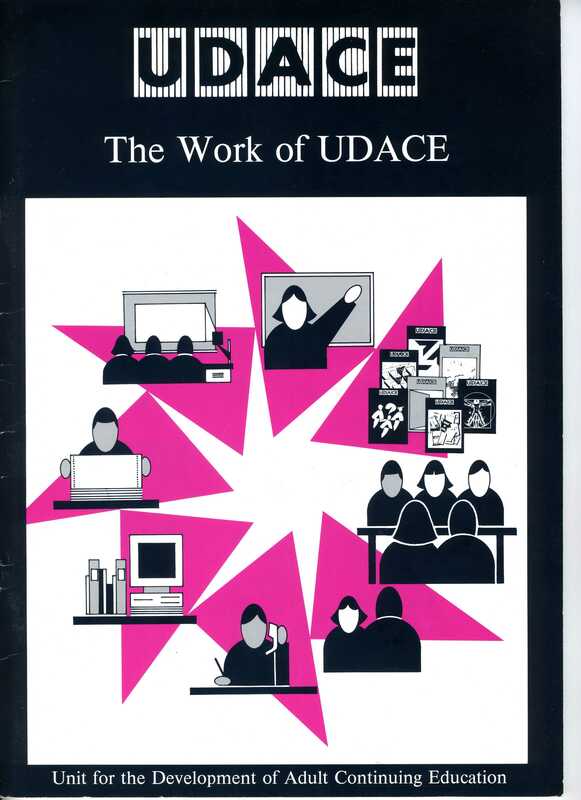 In 1984 the Government invited NIACE to set up a new Unit for the Development of Adult Continuing Education, to explore and make recommendations about development areas in adult learning. 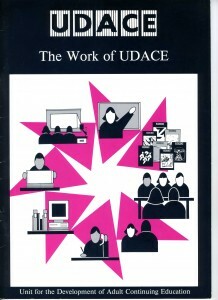 I was appointed to Head the Unit, and remained its Head until it was merged into the Further Education Unit in 1992. During that period we worked on a range of topics, exploring issues and development options and making recommendations. In some cases we undertook development projects. On each topic we convened an expert Development Group to guide the work, and during the 8 years, over 1000 people took part in these.